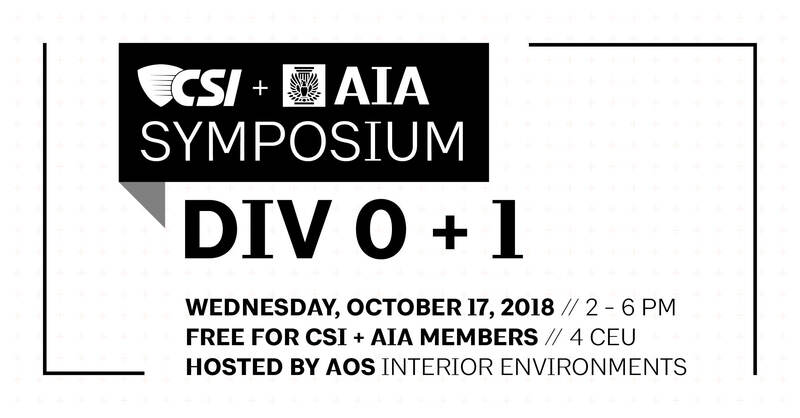 On behalf of the Construction Specifications Institute (CSI) New Orleans and AIA New Orleans, we cordially invite you to join us at our CSI + AIA Symposium: Div. 0 + 1 on October 17th from 2-6pm. Presented by CSI New Orleans and AIA New Orleans, this symposium examines front-end specifications (Div. 0 + 1) from public bid law, to requirements for DBE participation, and general legal implications of your specifications and documents. Attendees will hear from three industry experts, followed by a panel discussion. This event is free for CSI + AIA Members and students. $30 for Non-members. 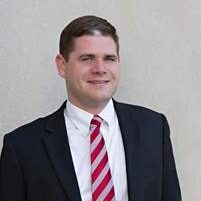 Breazeale Sachse & Wilson, LLP (Baton Rouge office) Jacob Roussel is an associate practicing in the Baton Rouge office in the areas of Construction and Labor & Employment. After receiving his undergraduate degree in Construction Management, Jake received a dual degree from Paul M. Hebert School of Law, mastering both the Civil and the Common Law Systems. Jake’s practice includes all aspects of construction related matters involving the representation of general contractors, subcontractors, suppliers, sureties, architects, engineers and owners. Jake also regularly represents employers in a broad variety of labor and employment matters. 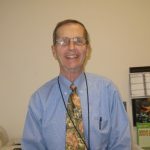 Program Director Jacobs/CSRS Program Management With over 28 years of experience, Ray has a full understanding of all phases of contracting, knowledge of analytical techniques and extensive project management experience. 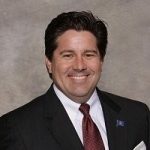 His leadership experience in government (as an elected official) and construction project management, provide a broad understanding and track record of successful project execution. PrincipalJD Russell Consulting Jade Brown Russell is a proud native of New Orleans and the Principal of The JBR Firm. 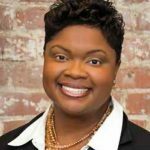 In 2003, she pursued a legal career at Sidley Austin LLP in Chicago, Illinois, returning to New Orleans in 2007 to join a regional law firm, Adams and Reese LLP. In 2010, Jade joined Caesars Entertainment to become Counsel of Regional Operations, where she served as general counsel for five of the company’s casino and hotel properties addressing gaming, litigation, corporate and regulatory legal issues. In 2014, Jade Co-Founded Transcendent Legal, the first legal-tech startup in the Gulf Coast Region. In 2016, Jade served as Interim Executive Director of the French Market Corporation (FMC) where she managed an $11 million budget and oversaw operations of the French Market properties, including the historic Upper Pontalba Residencies, the Flea Market, Farmers Market, and Crescent Park. Archdiocese of New Orleans, Building Office Practicing architect since 1973 – Joined the Building Office at the Roman Catholic Archdiocese of New Orleans in 1994 – Involved with all major construction projects for the archdiocese including architect selection, document review, competitive bidding, and construction representation – A firm believer in design-bid-build delivery, complete construction documents and high quality roofing and waterproofing details – A firm opponent of deductive alternates, value engineering, hardware allowances, single-ply roofing and delegated design.